Running a grow is a process, a passion, an art, and a science. Recording and monitoring every step from seed-to-sale is essential for your cannabis company to scale. 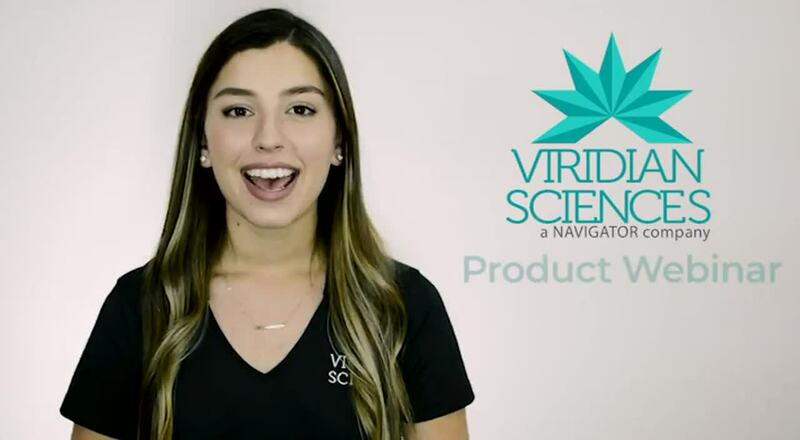 Know the What, When, and How Much of your business with Viridian Sciences. Greenhouse Planning - Map out each strain's grow lifecycle and know exactly what is required for space, water, light, and fertilizer. Cannabis Forecasting - With people, inventory, maintenance, and utilities all vying for resources, facilities are costly to run. 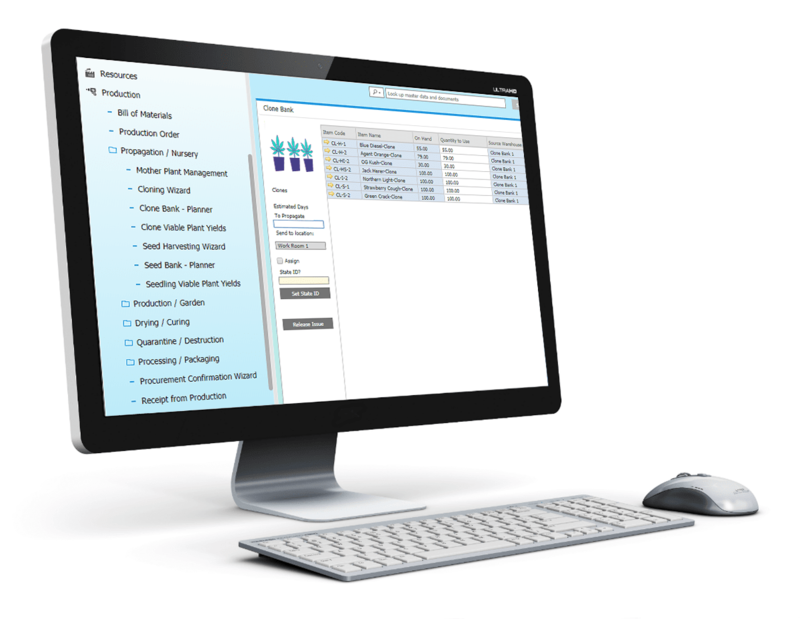 Reduce your variable costs by forecasting your grow based on real-time data. 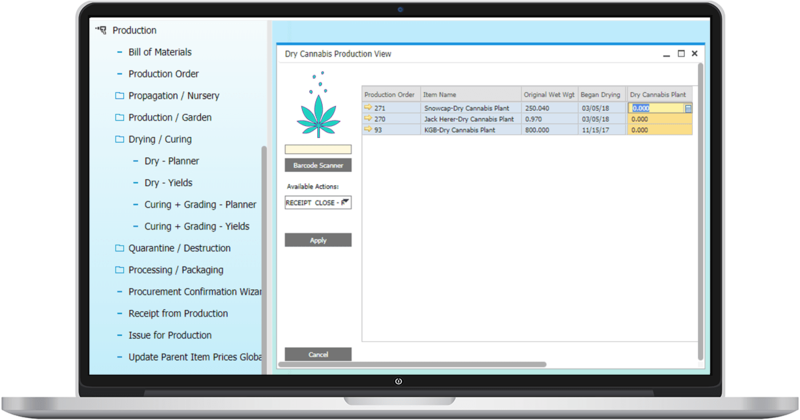 Provide accurate information to optimize each step of the cannabis growth process. Crop Cycle Management - Track all essential data for each stage of the cycle. 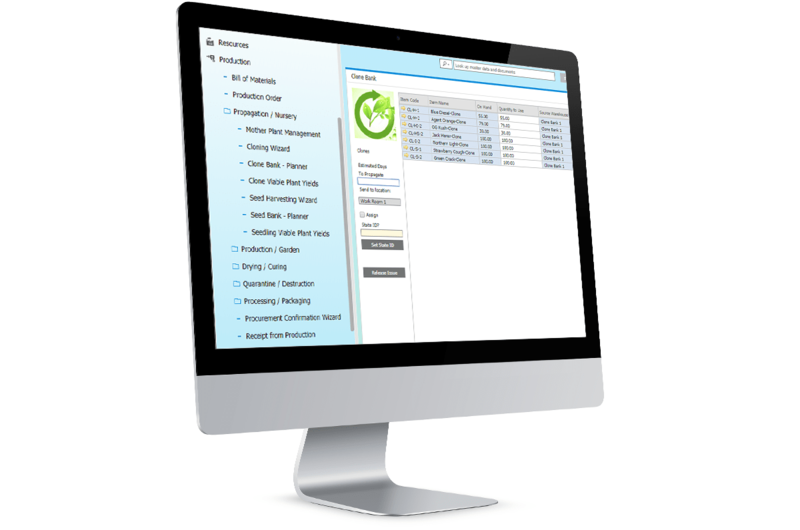 Product and Inventory Management - Effectively manage a wide range of products in multiple warehouses and bin locations with Viridian Sciences—because spreadsheets are not nearly capable enough. 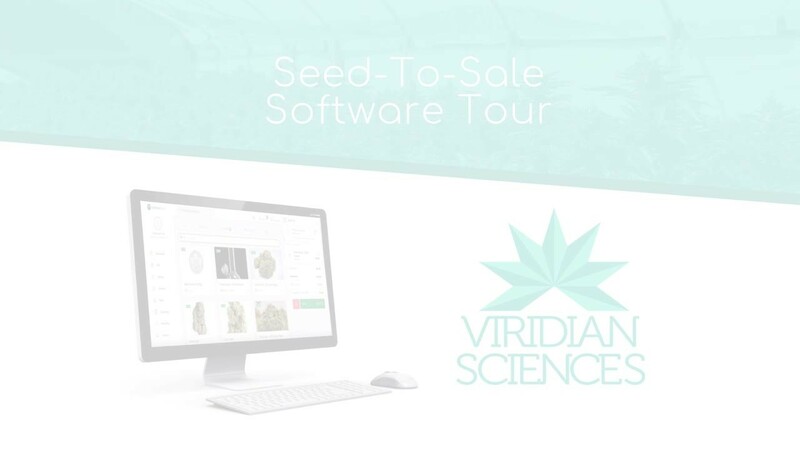 Viridian Sciences’ real-time transparency into all business processes allow you to manage your cannabis business end-to-end with the greatest efficiencies. Have true visibility into customer and patient transactions and trends to better plan for future demand and growth. Our built-in custom analytics and CRM allows you to maximize your targeted marketing efforts. Tracking things through strains is what we do best. Learning more about the strains of cannabis or hemp that you are producing will allow you to produce more yield, quicker, at higher levels. Through our solution you can set estimated goals, and view average from the final products. You can set assumed dates between key dates of propagation, drying, curing. 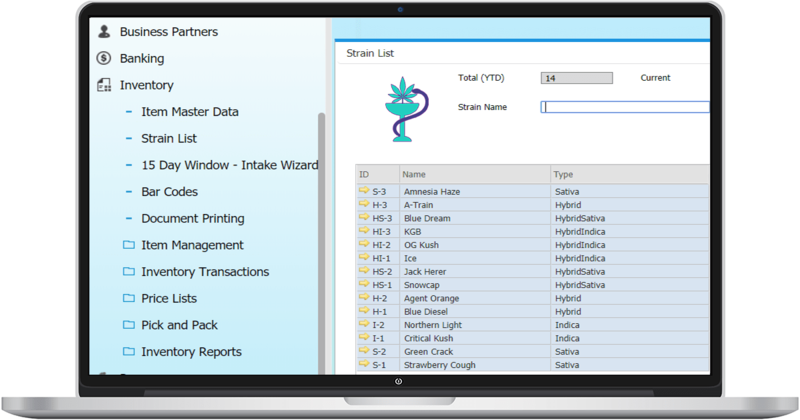 Whether you are purchasing seeds or clones, or procuring them from in-house resources our solution allows you to track all of the data behind your propagation techniques. Which strains produce the most yield? Which strain or batch performed better later on in vegetative cycles? This is especially important to medical OR recreational operations who need to track collective ID’s, patient ID’s, or state ID’s per seed, clone, or plant. We support a variety of options throughout the life-cycle of a plant. At harvesting, drying, or curing we support grading on your products. At each step we integrate with hardware such as bar-code scanners, digital scales, and label printers in order to automate the process and ensure accuracy.